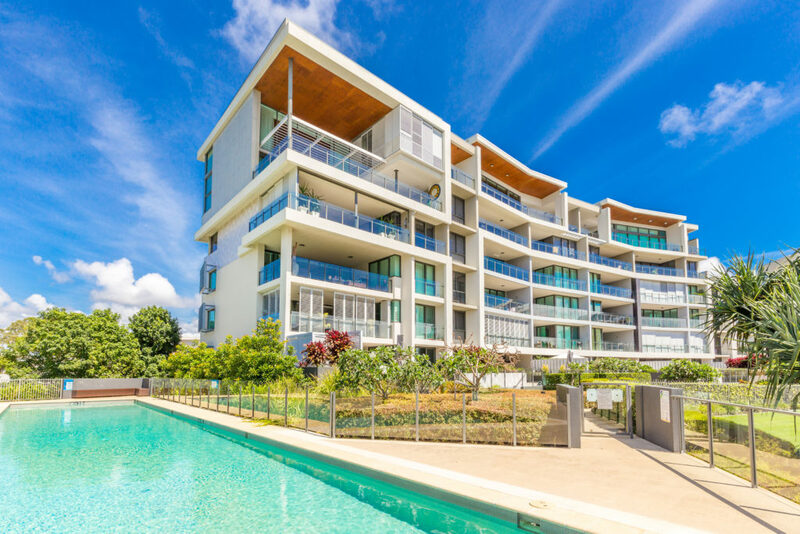 GOLDCOAST PHOTOGRAPHY – A REAL ESTATE MARKETING CO.
Prices valid til Dec 31 2017. 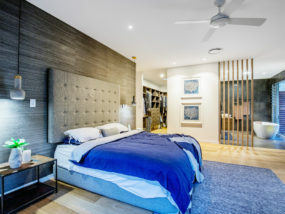 See full terms and conditions. 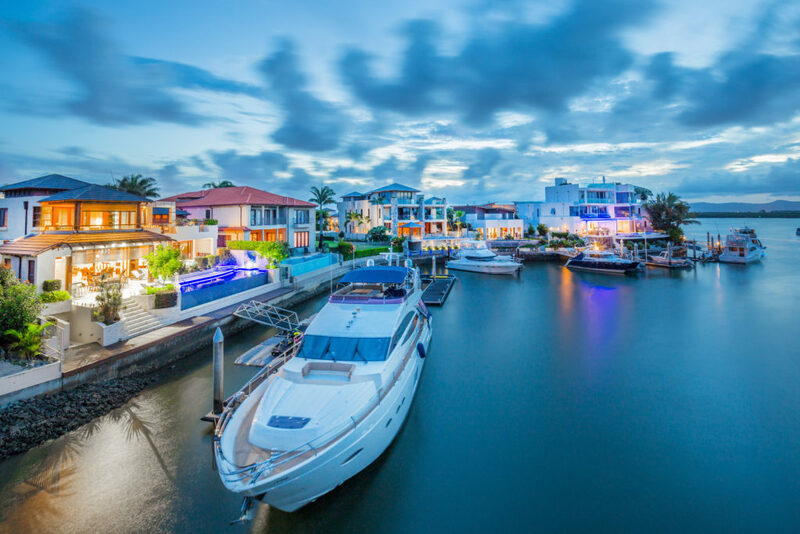 We are passionate about Marketing Real Estate. 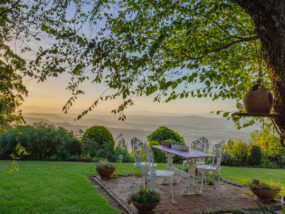 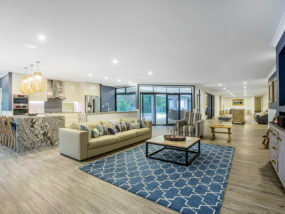 We work with elite real estate agents who know the value of professional photography and virtual tours, and Builders who want to display their homes using Virtual Tours. 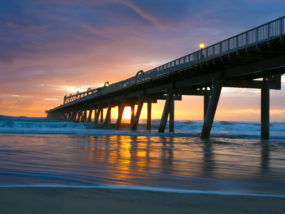 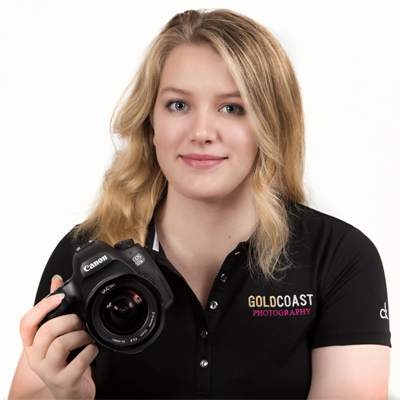 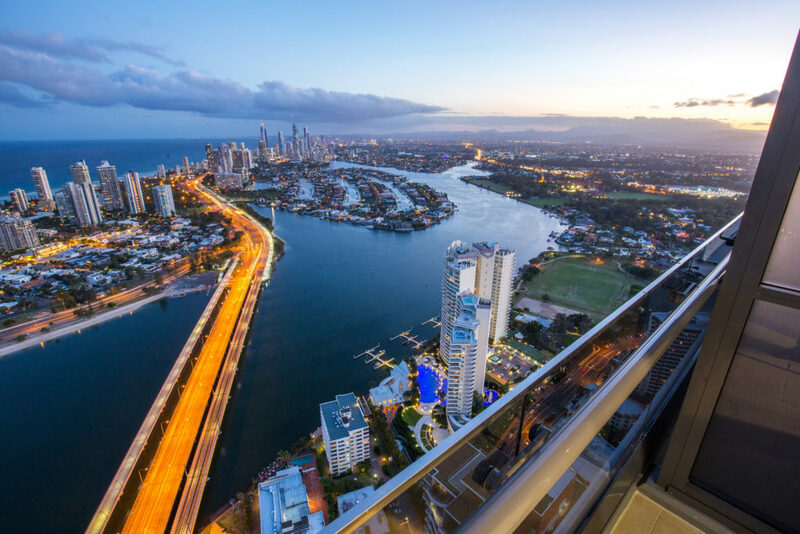 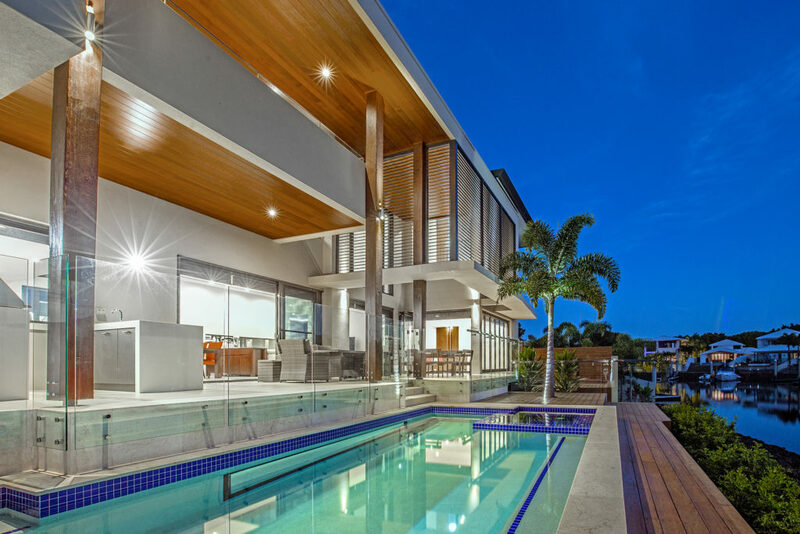 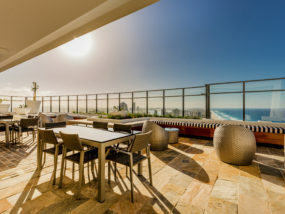 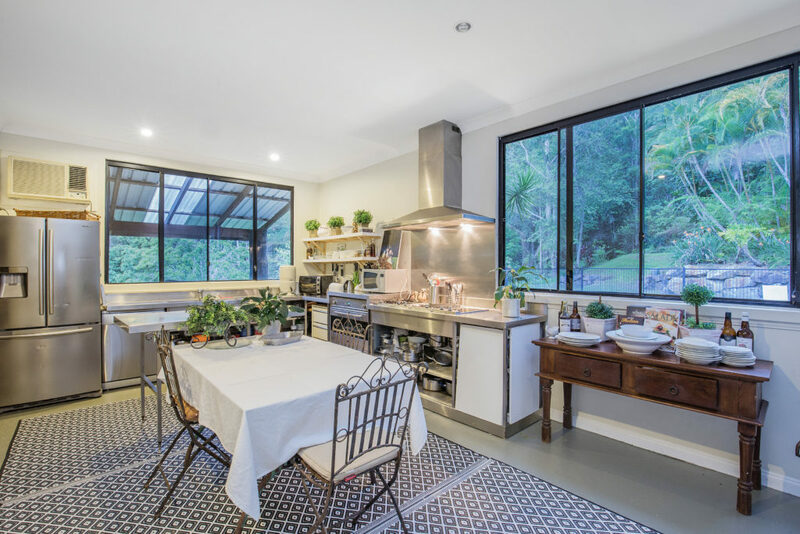 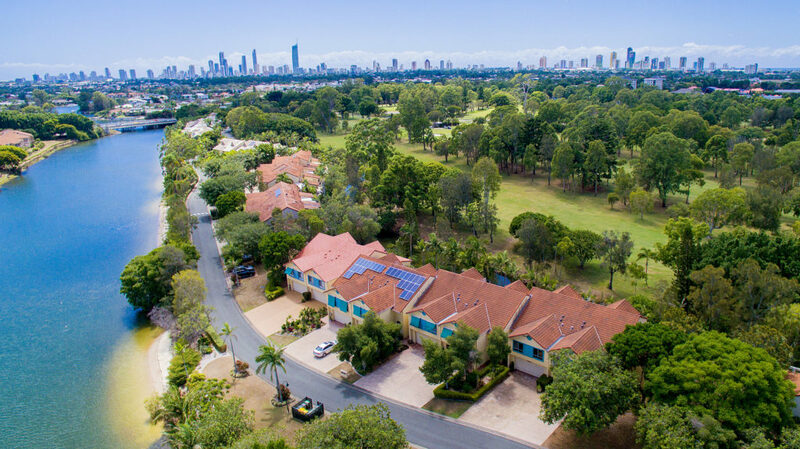 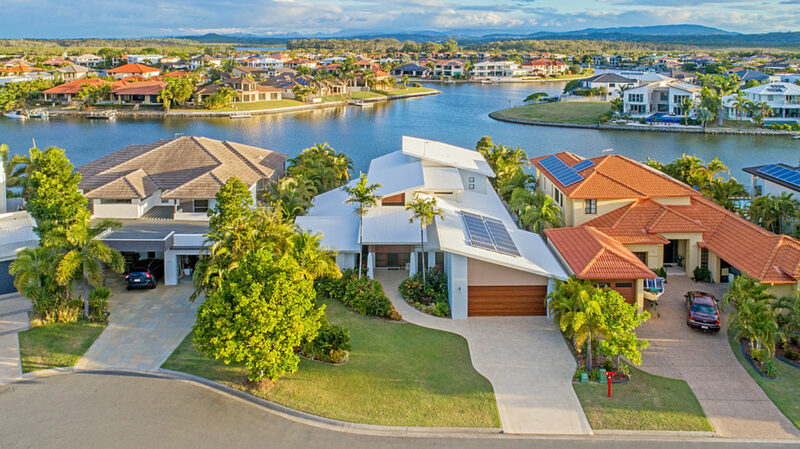 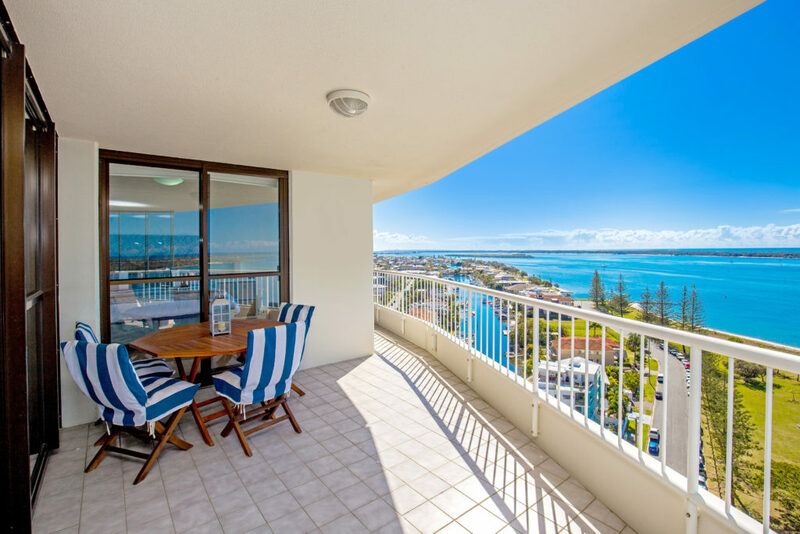 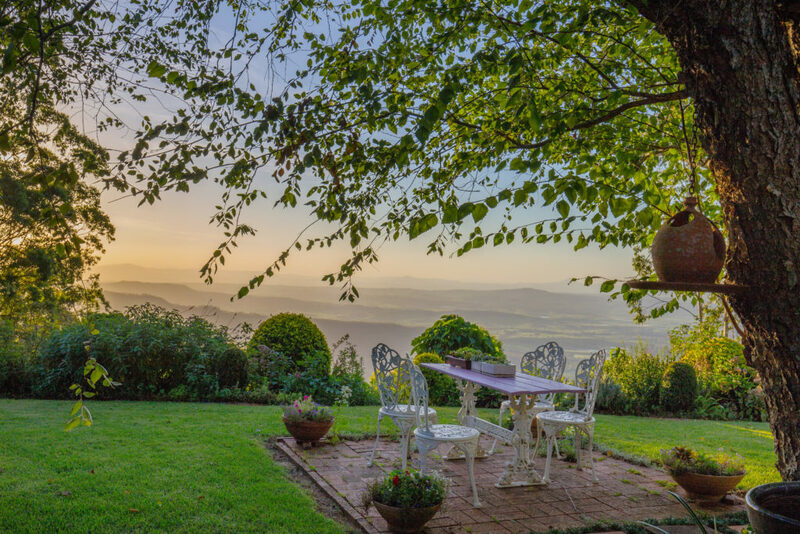 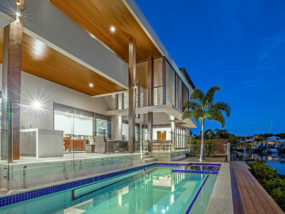 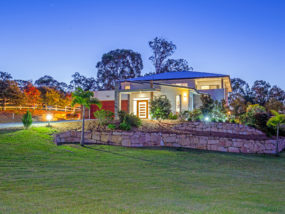 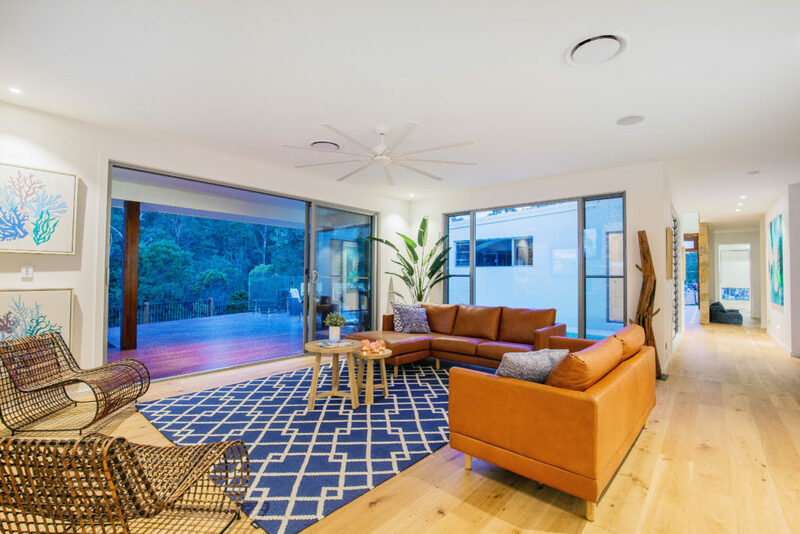 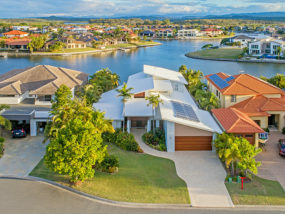 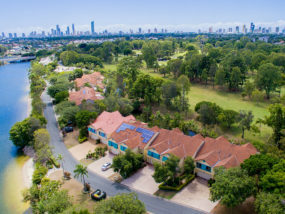 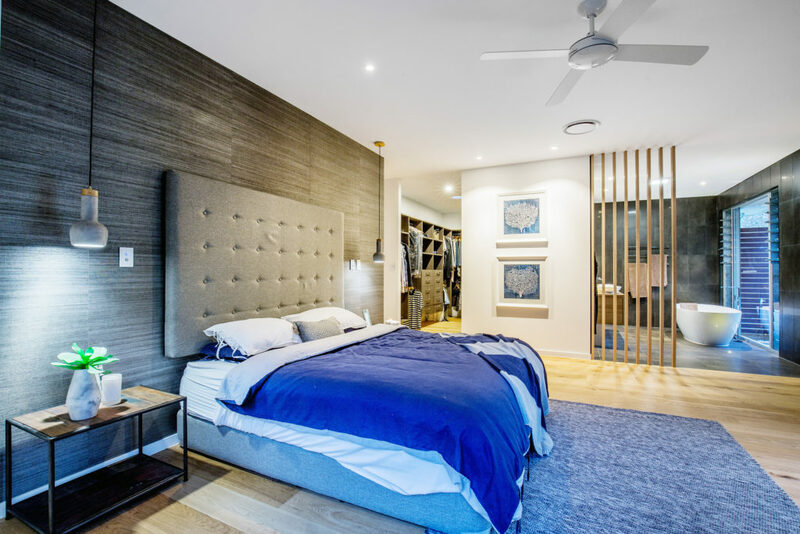 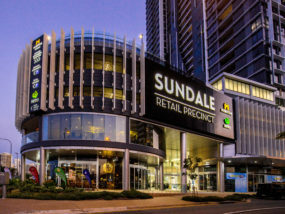 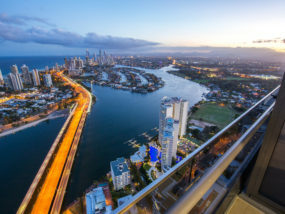 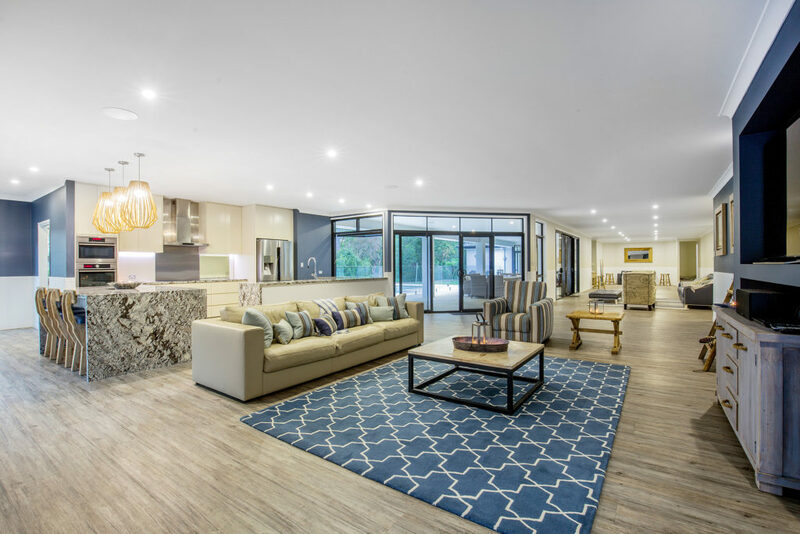 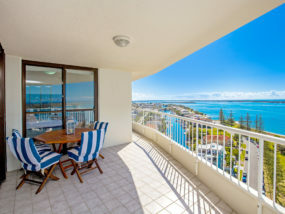 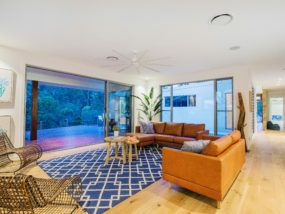 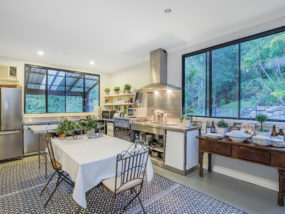 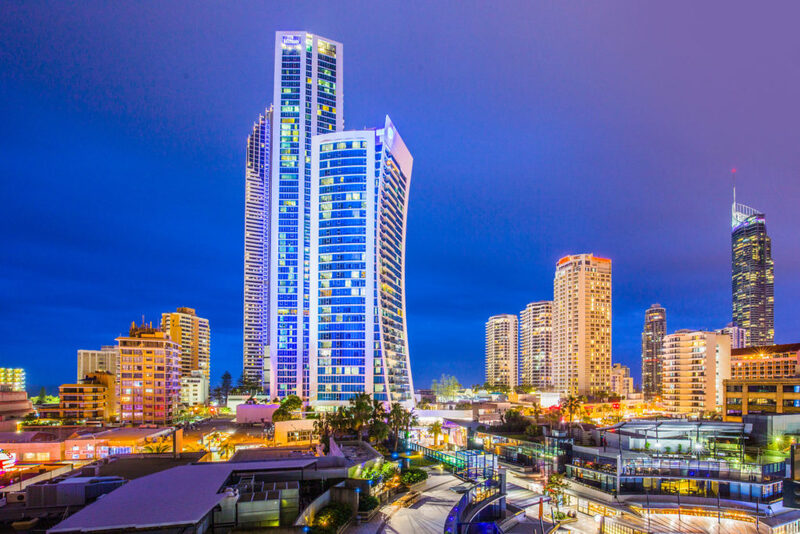 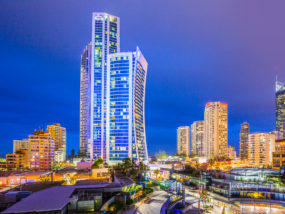 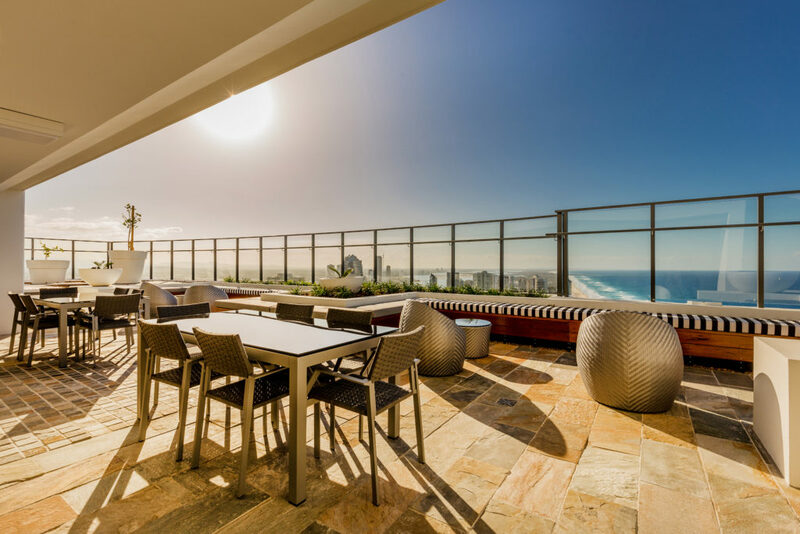 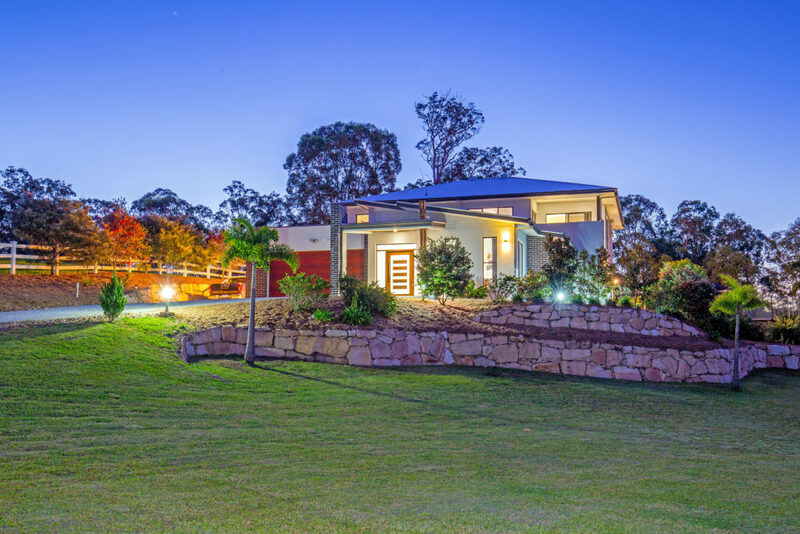 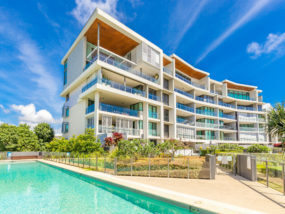 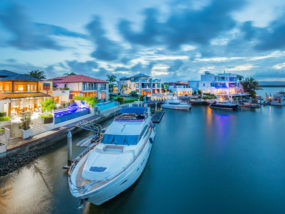 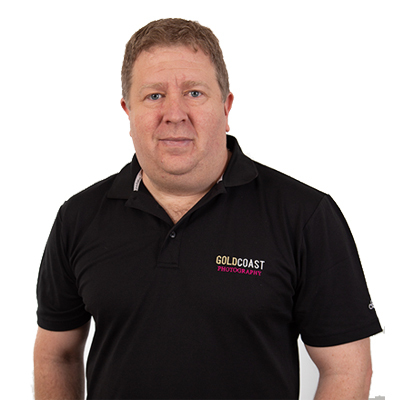 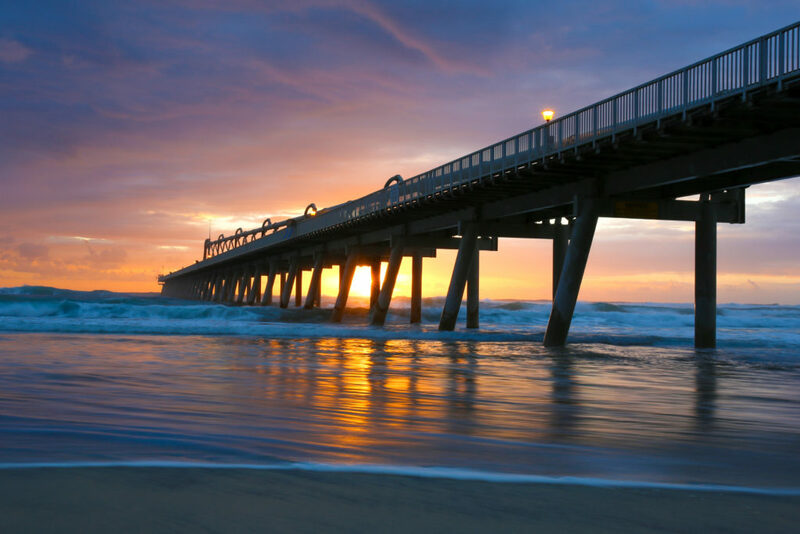 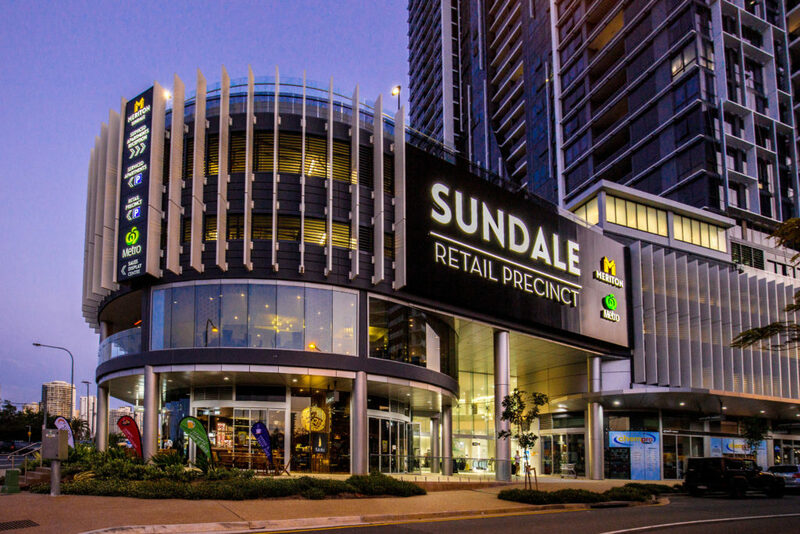 Utilising state of the art technology including aerial drones, video tours, virtual furniture, matterport 3d scanning and Virtual Reality, Gold Coast Photography is at the cutting edge of Real Estate Marketing.